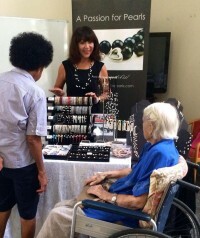 There’s nothing nicer than when a happy customer sends me photos of her wearing A Passion for Pearls. 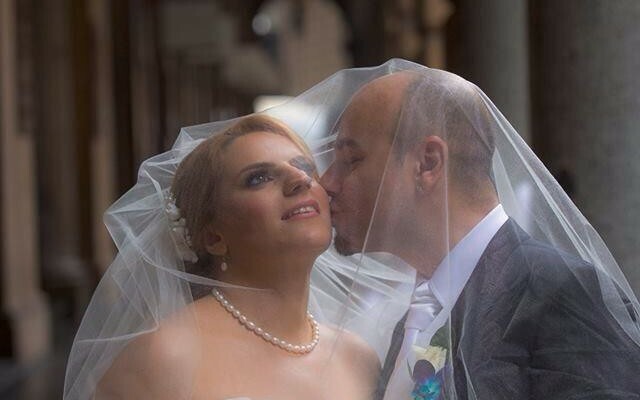 I have to share this beautiful photo of Hannah who recently got married and sent me this stunningly beautiful of her and her husband on their wedding day! 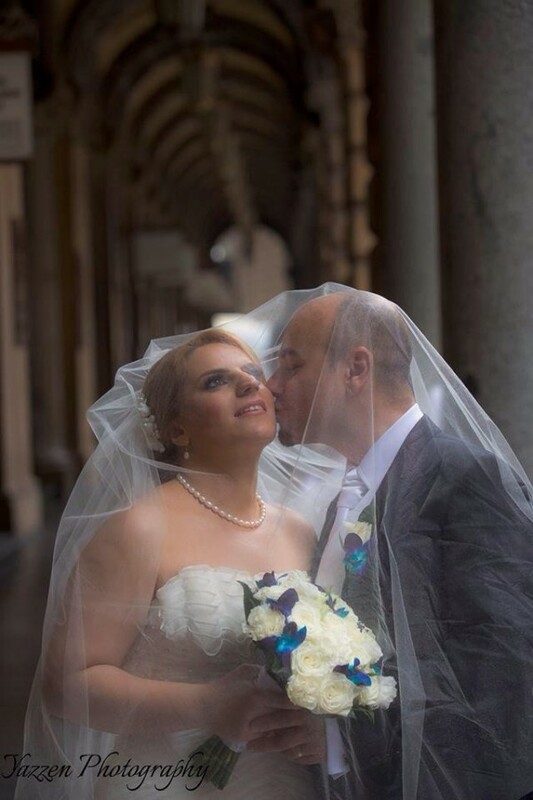 Congratulations to Hannah and her husband – you make such an amazing couple! THANK YOU for sharing your happy day with us!